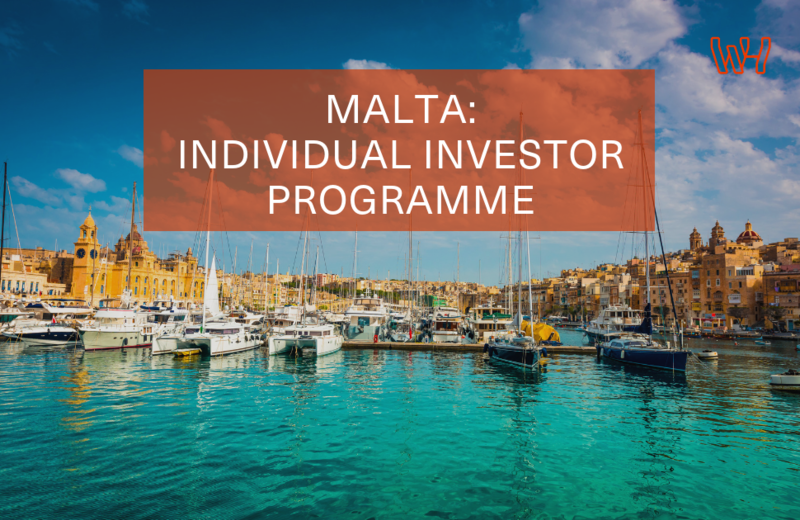 The Individual Investor Programme (IIP) of the Republic of Malta allows for the grant of citizenship by a certificate of naturalisation to foreign individuals and their families who contribute to the economic development of Malta. It is the first programme of its kind to be recognised by the European Commission. The government agency responsible for this programme is Malta Individual Investor Programme Agency. Discover the the key advantages and requirements in the infographic below.